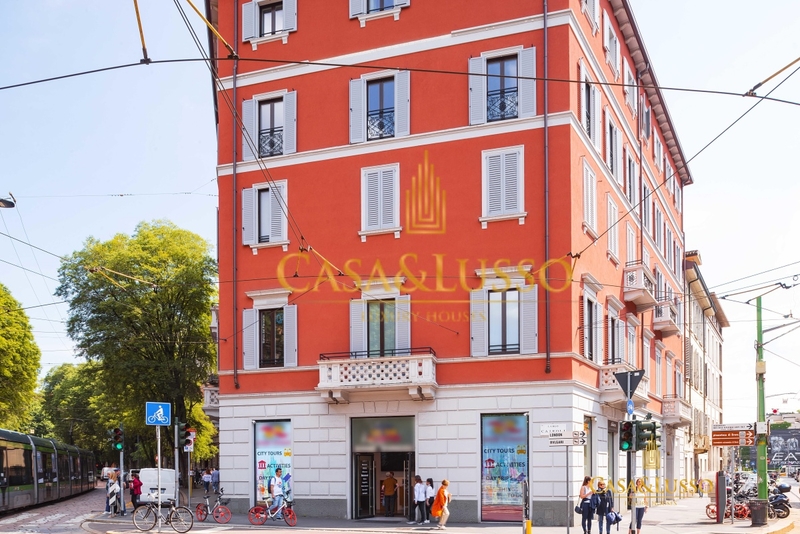 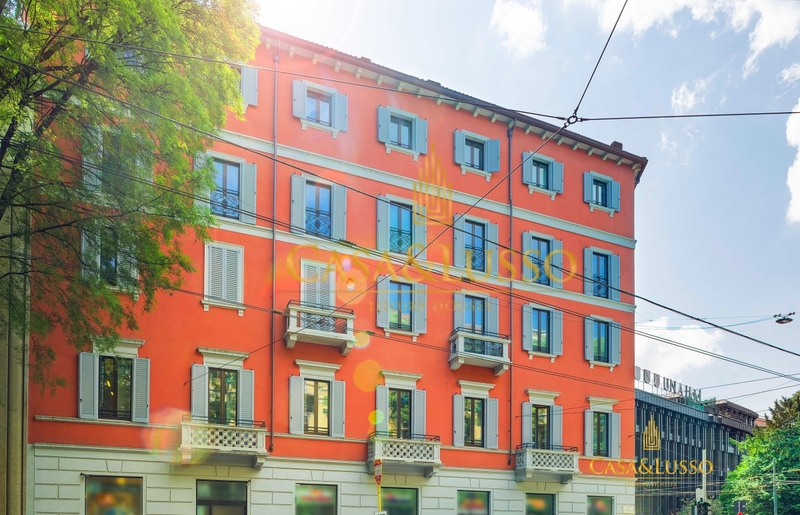 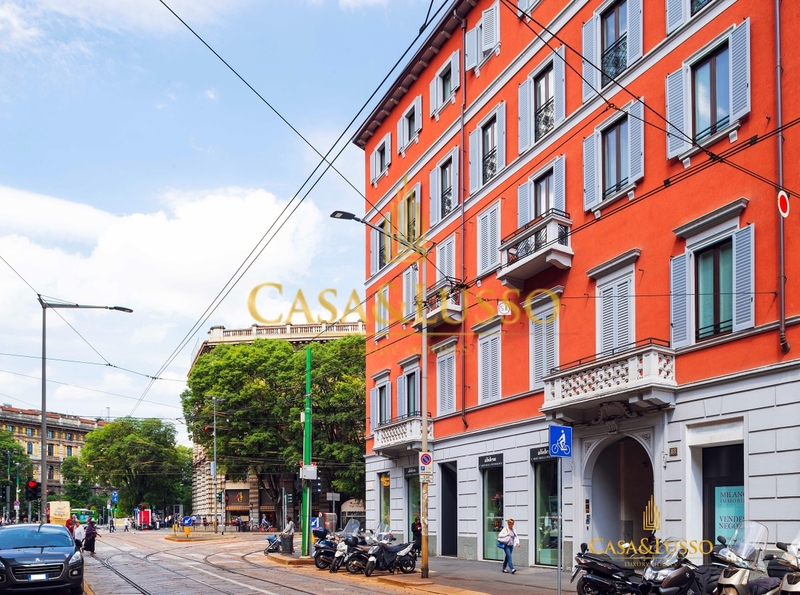 In the historical center of Milan, precisely in Via Cusani, adjacent to the Sforza Castle, Largo Cairoli and the Brera area, inside a historic building dating back to the 17th century, completely renovated in a modern key in the common areas, while maintaining the taste of the era , we offer apartment on the second floor. 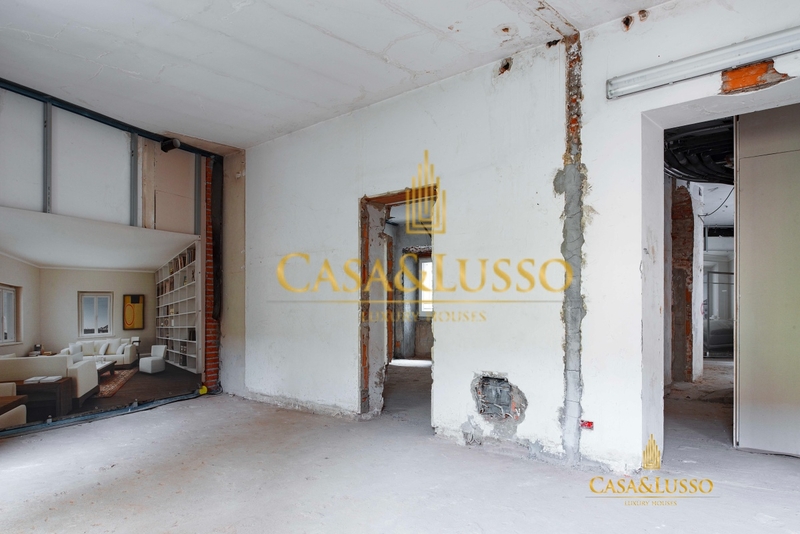 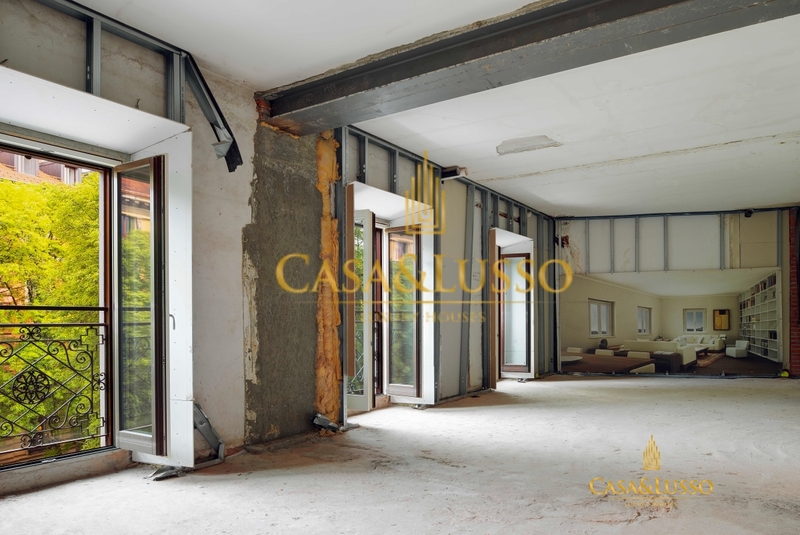 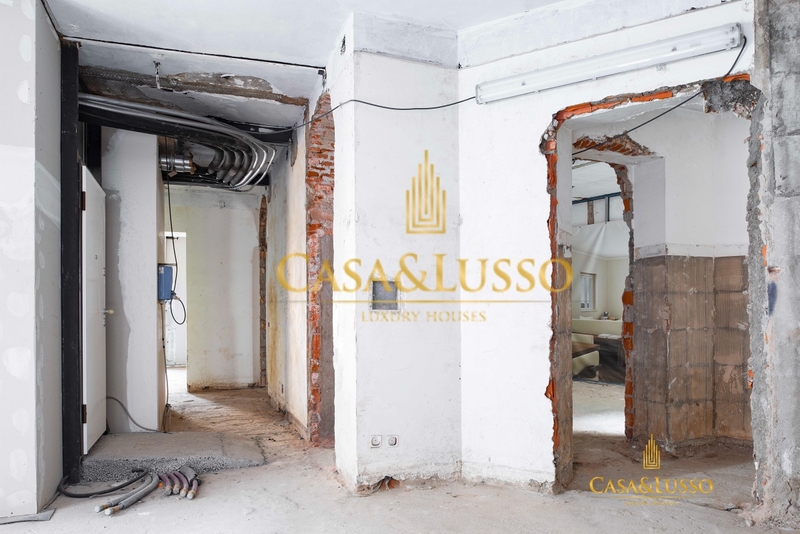 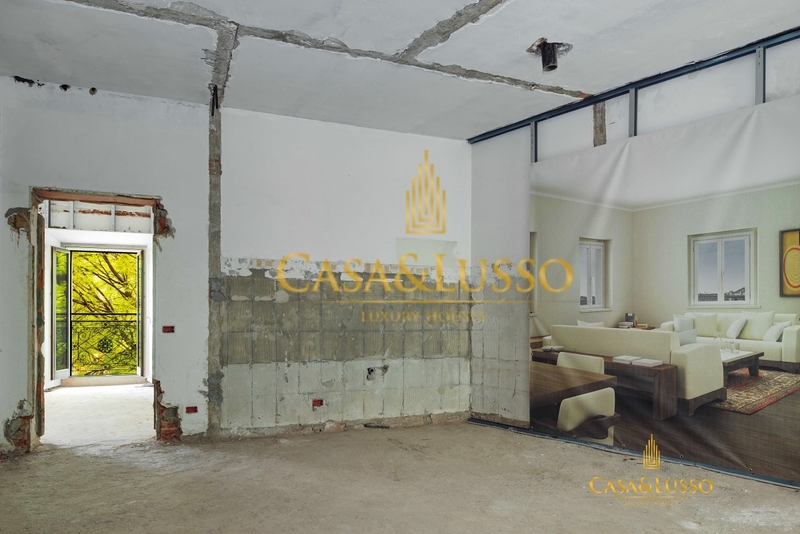 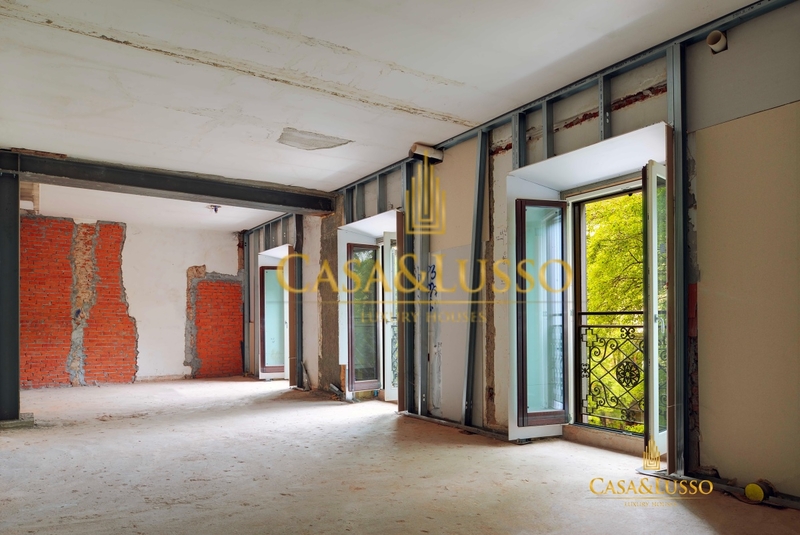 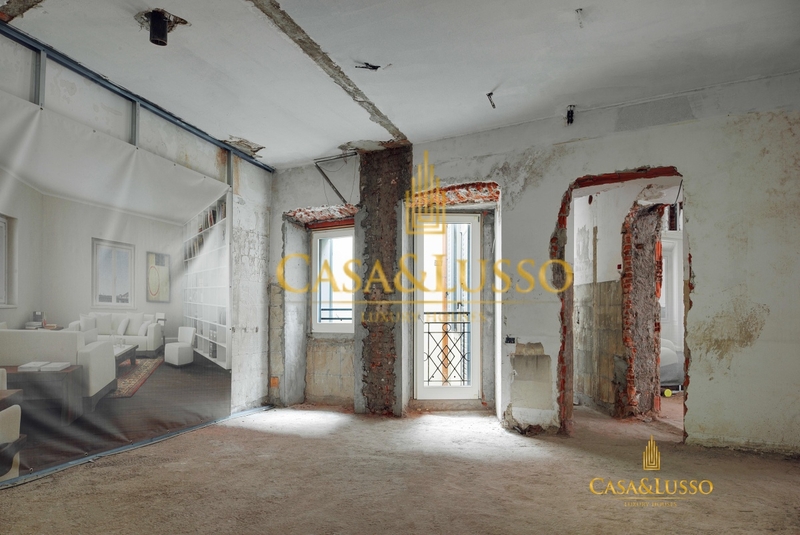 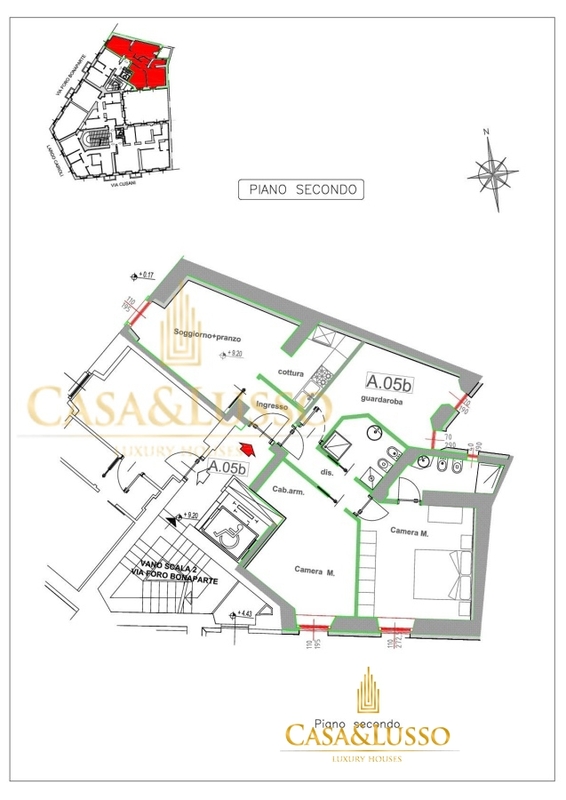 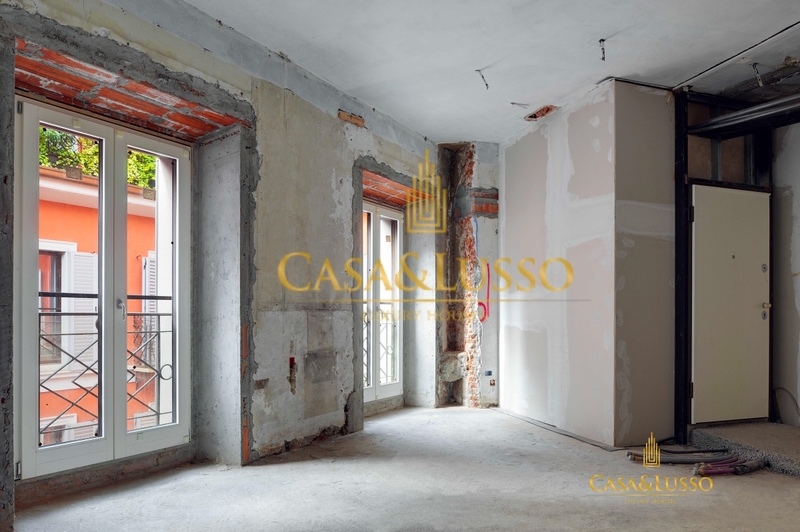 The proposed area is spread over 108 square meters in double exposure and is sold in the rough, so as to give the buyer the ability to customize the interior spaces and be able to take advantage of the tax deduction on renovations . 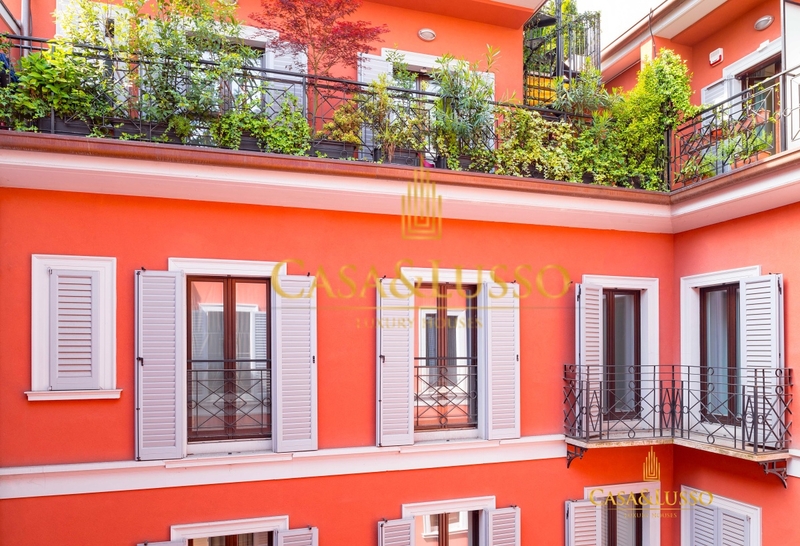 The windows, made of wood and last generation in triple glazing, have already been created and installed, as well as external shutters, original of the period and completely renovated. 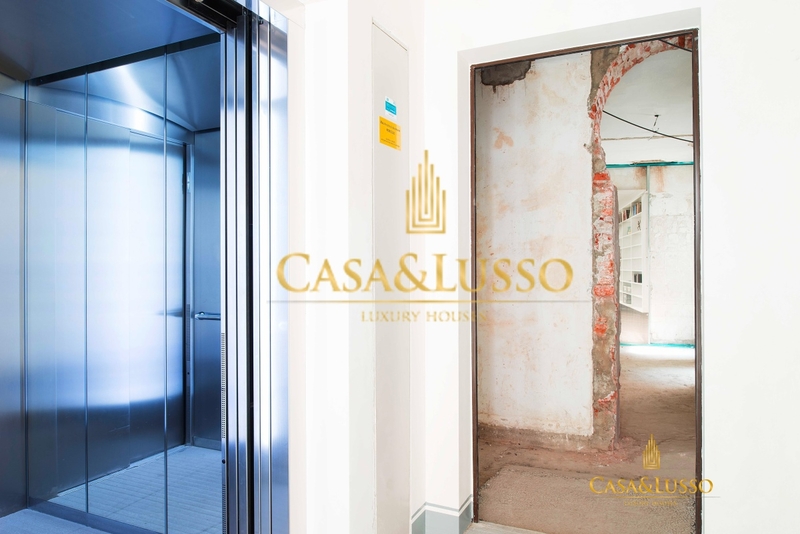 The concierge service is part-time in the morning until 1pm and the large modern lifts. 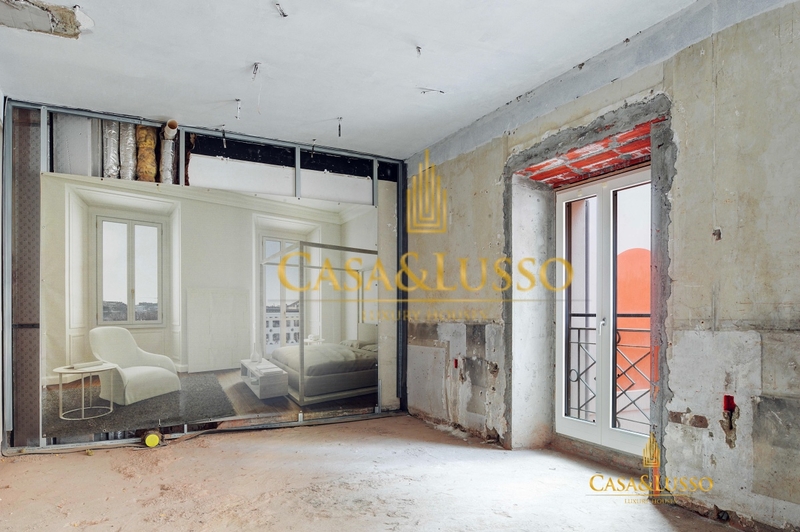 The property presents various interior layout opportunities, therefore it is suitable for various housing needs. 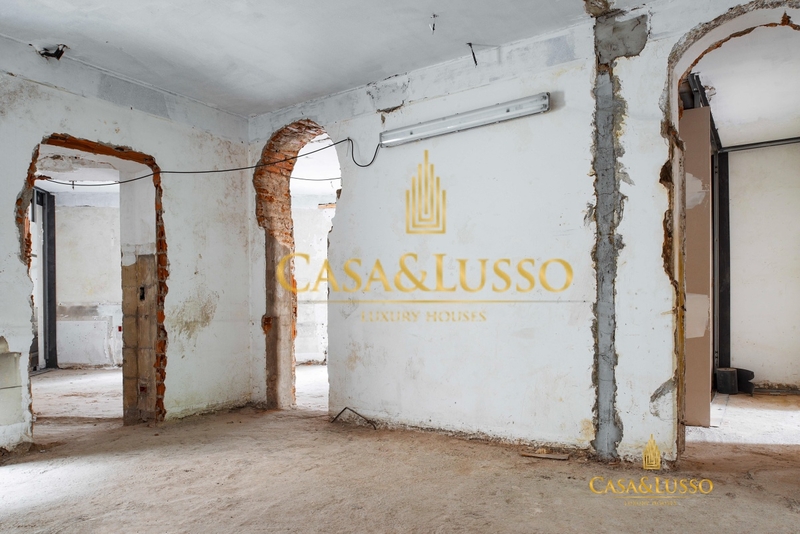 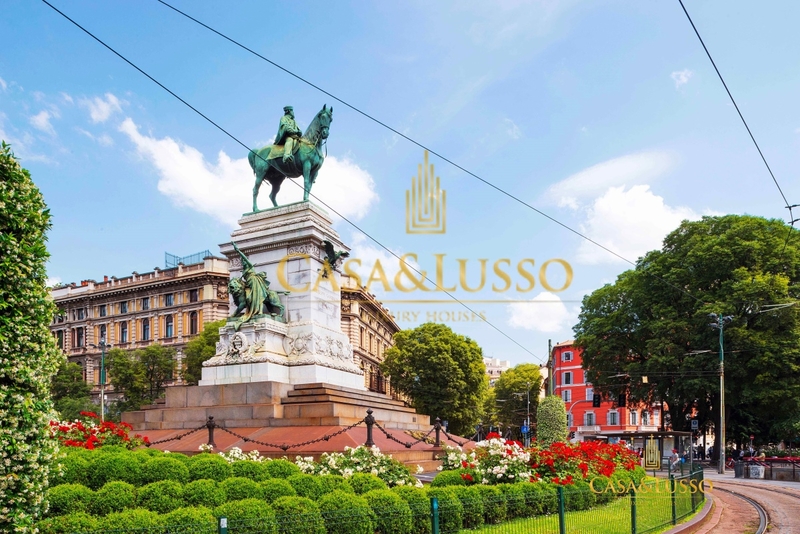 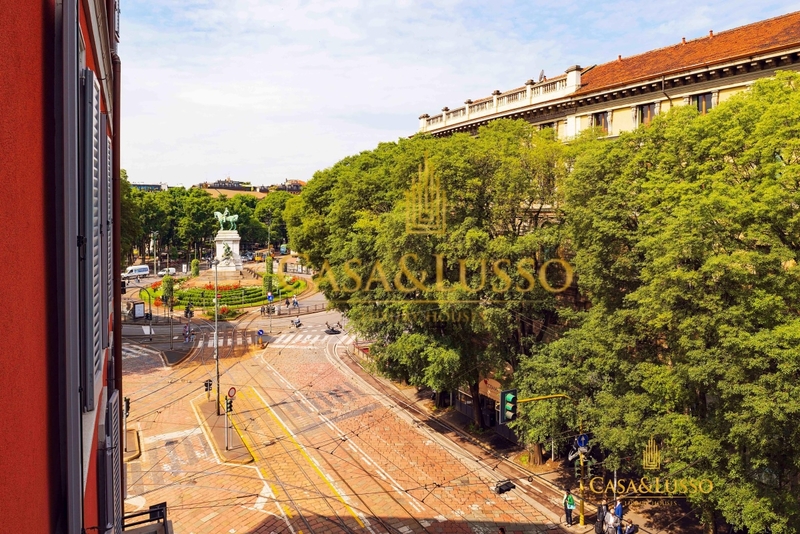 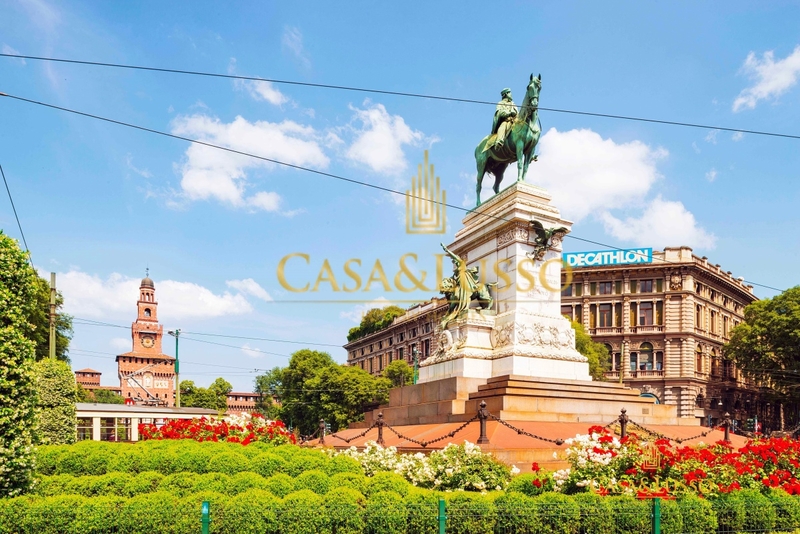 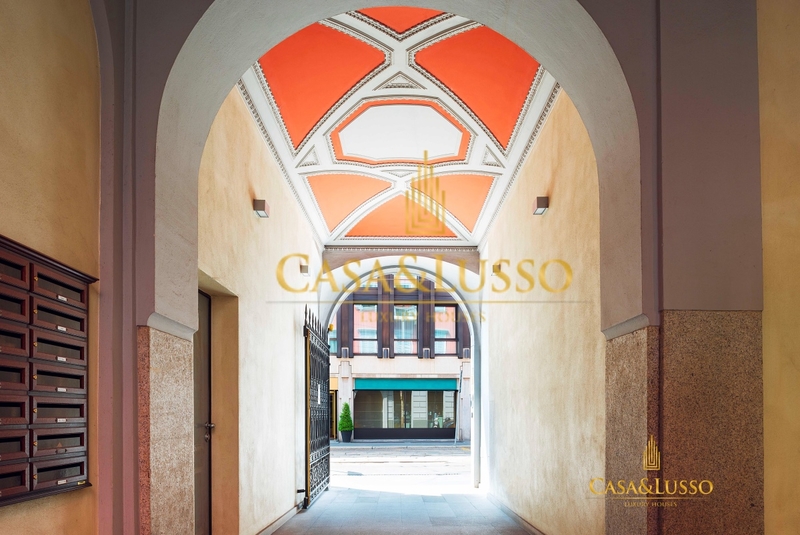 The location allows you to experience the historic heart of the city having all the main attractions and services available for this, the property as well as having a housing purpose, is a certainty if directed to represent an investment. 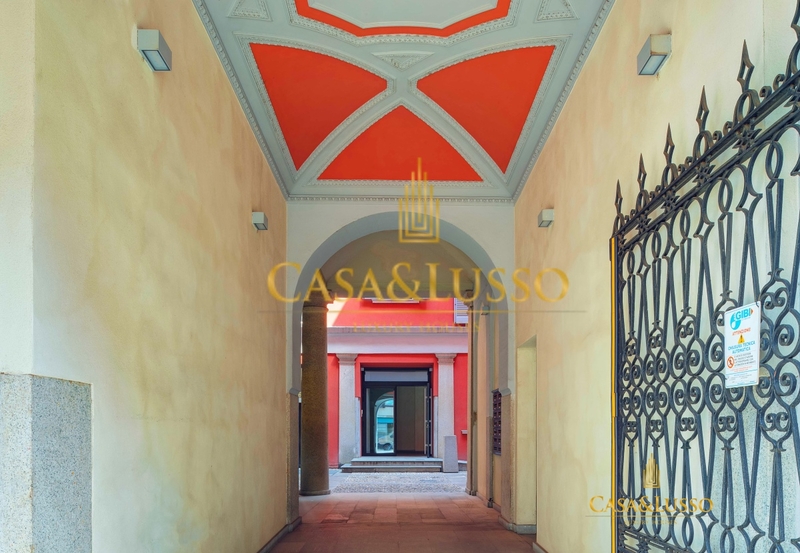 Monthly charges € 3.000 / year.